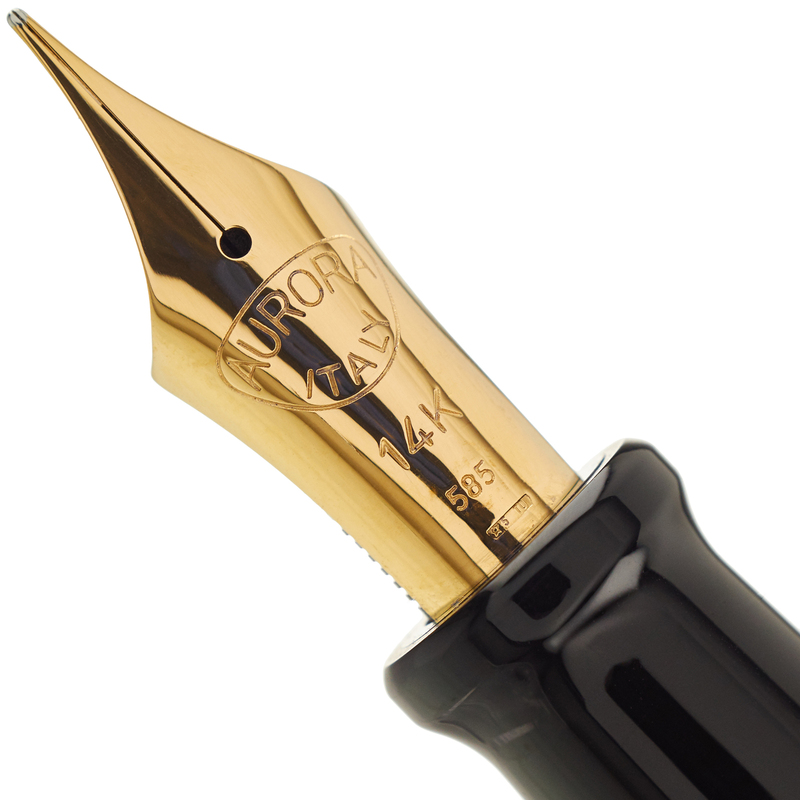 The Aurora 88 Flex Chrome Limited Edition is one of the last in a series of special limited edition pens introducing Aurora's new 14k Fine Flex nib. 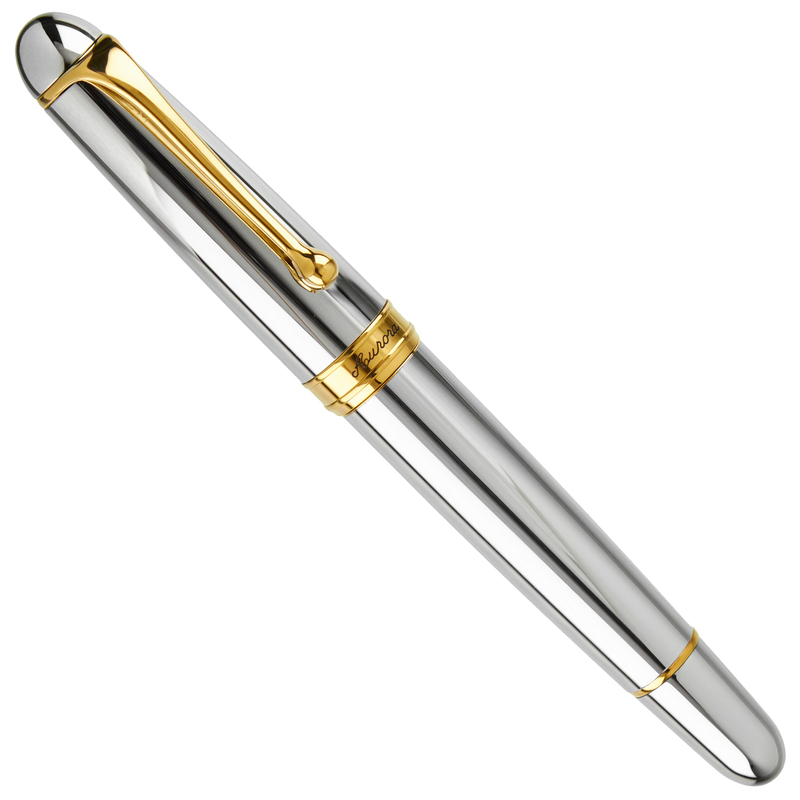 For those who would prefer a different tipping size, we can also offer this pen with your choice from among the full range of Aurora 14k solid gold nib sizes. 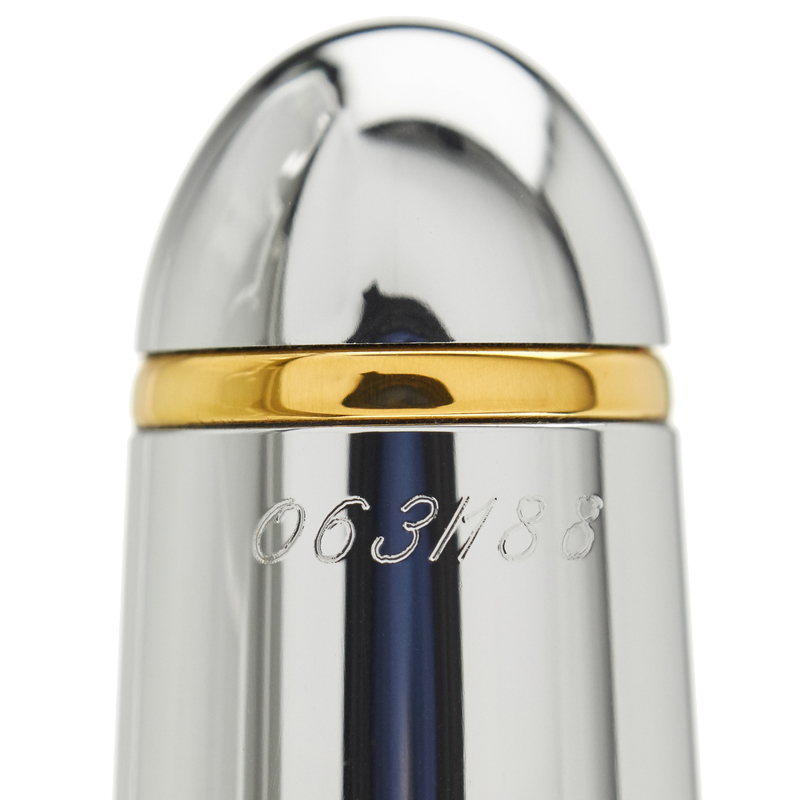 As with any pen you purchase from us, the 88 Flex Chrome Limited Edition qualifies for our complimentary nib set-up and optimization, and many of the tipping sizes available are highly suitable for our unique nib customizations. 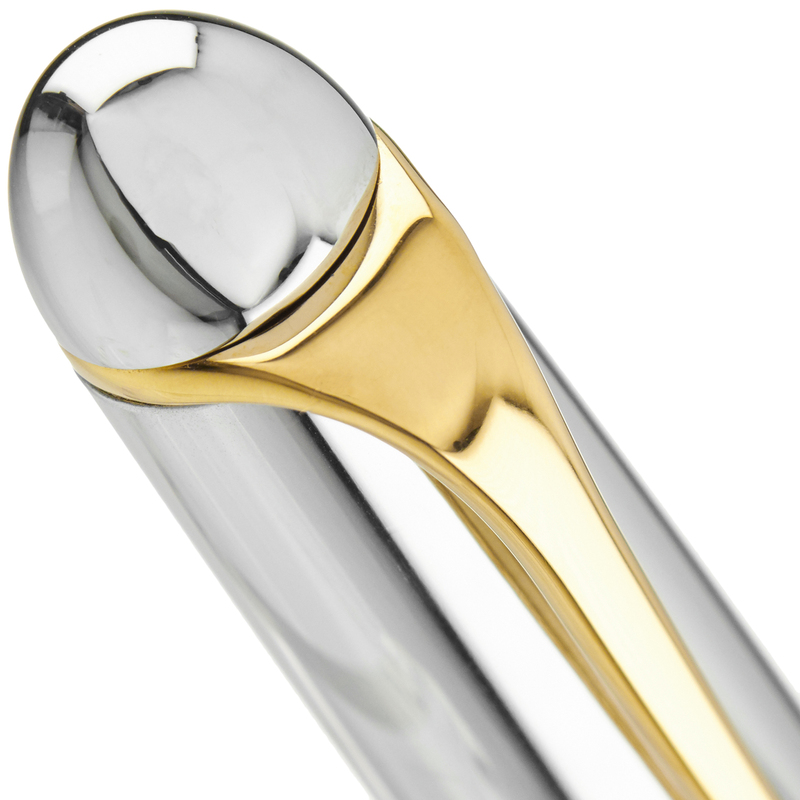 Aurora's streamlined 88 series has been a mainstay of this company's offerings since first being introduced in the 1950's. 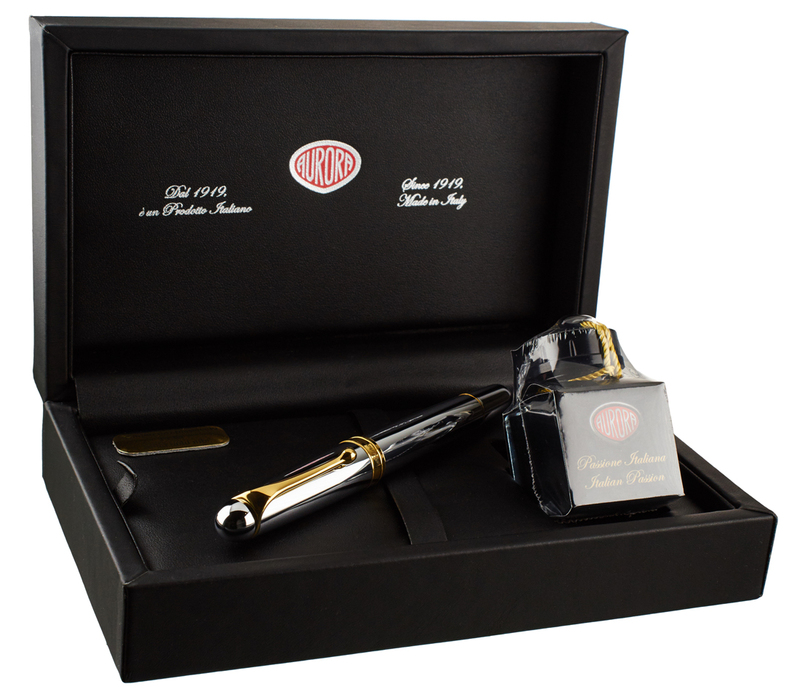 Sporting a tapered design that distinguishes it from the flat-top Optima series, the elegant design of the 88 is matched by its well-engineered piston-filling system and generous ink capacity. 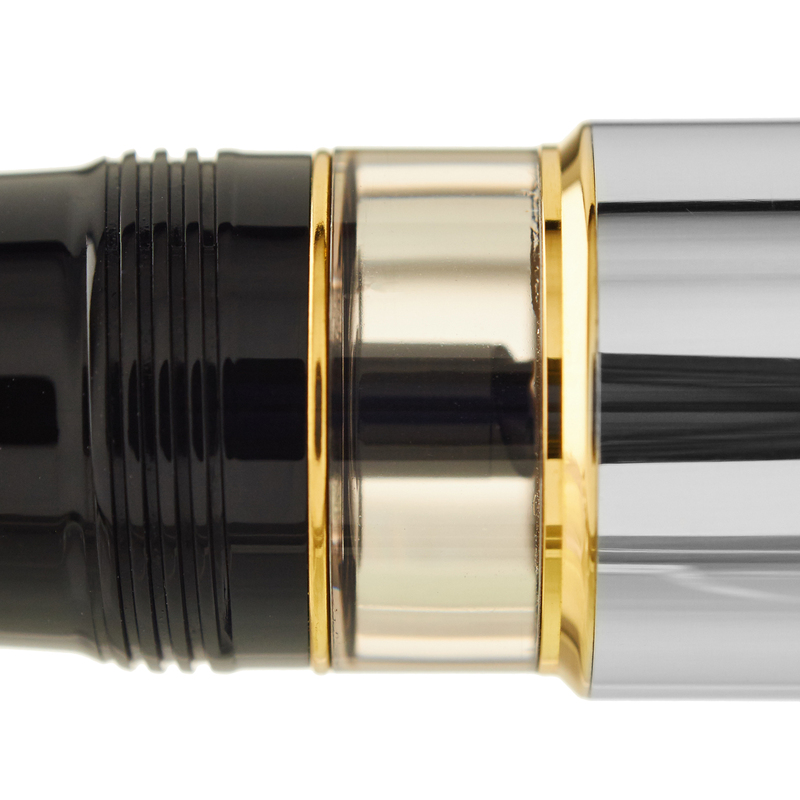 The 88 Flex Chrome Limited Edition is being made available in only very limited numbers - we suggest placing your order soon if you want to be assured of receiving one of these exceptional writing instruments.